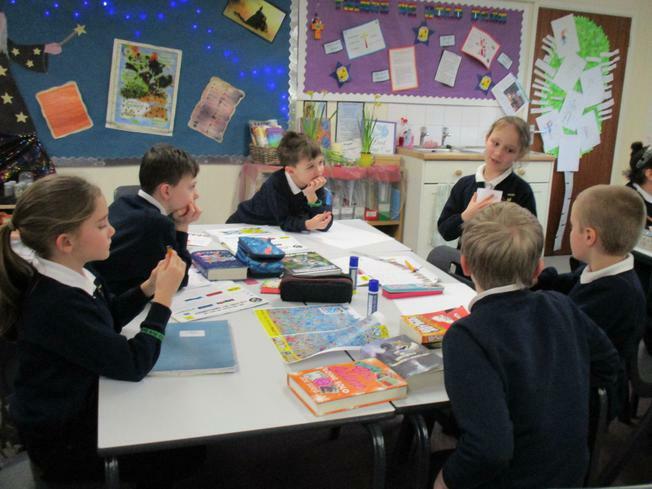 We started off our day talking about our favourite authors and illustrators and share the books we had bought in from home or school. 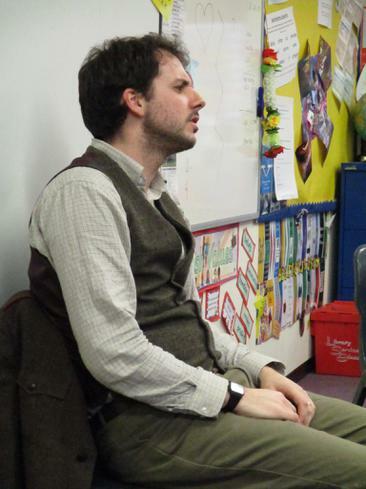 We were lucky enough to have Tom the story teller come in to talk to us. 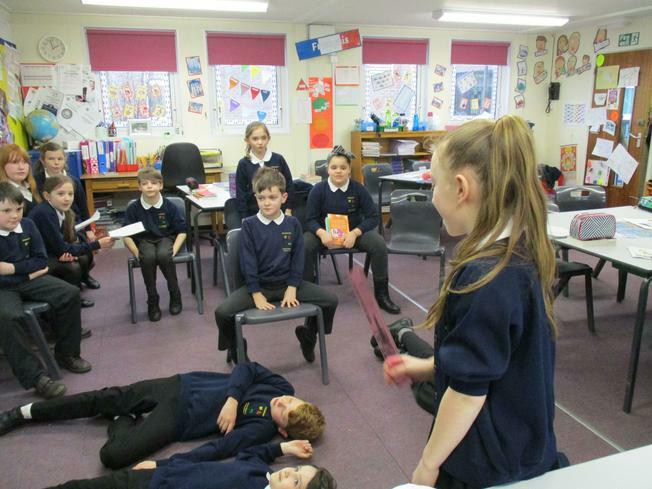 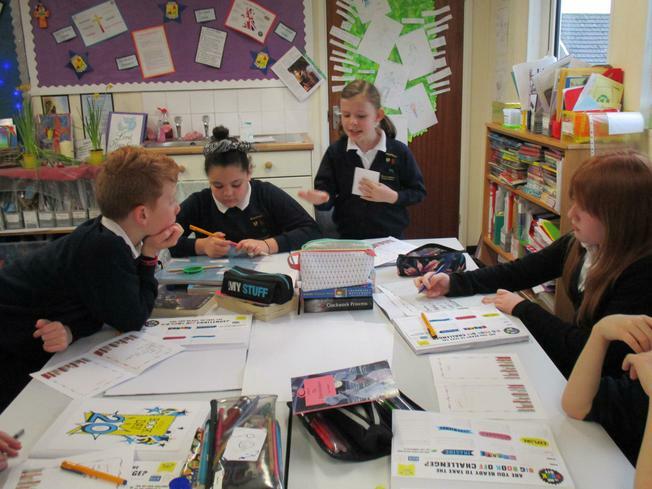 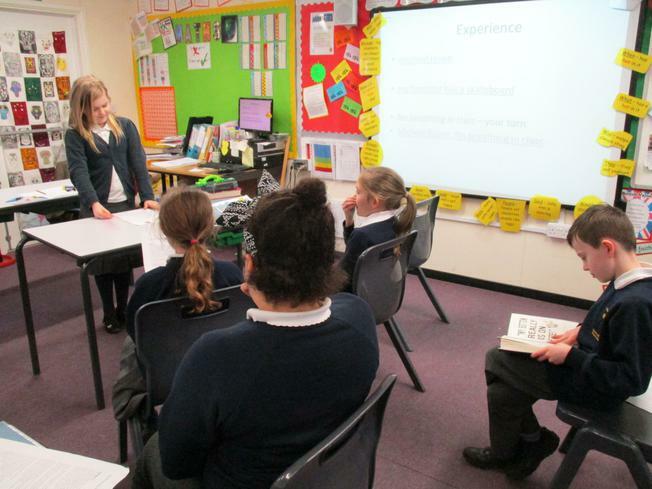 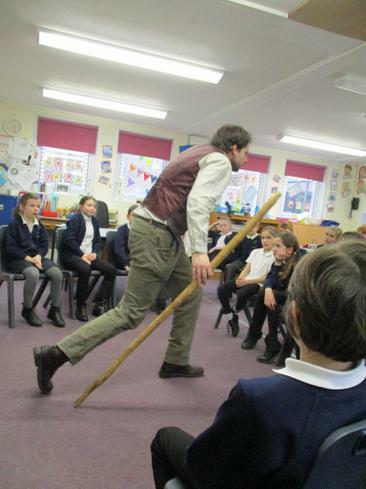 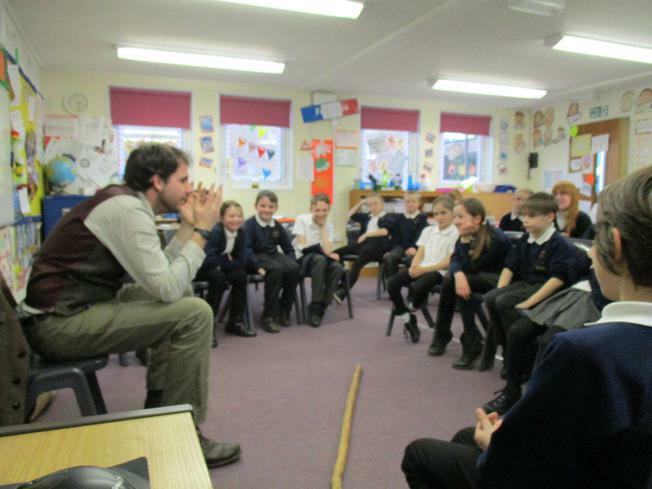 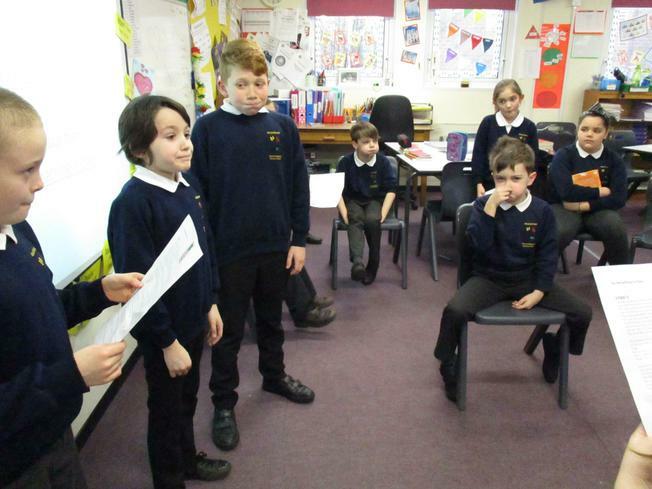 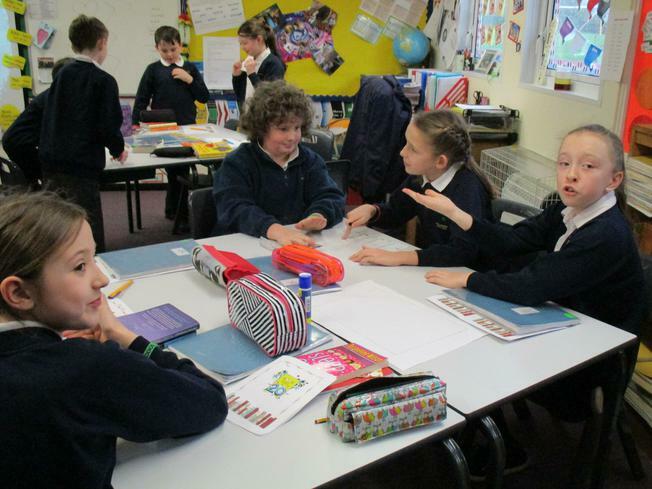 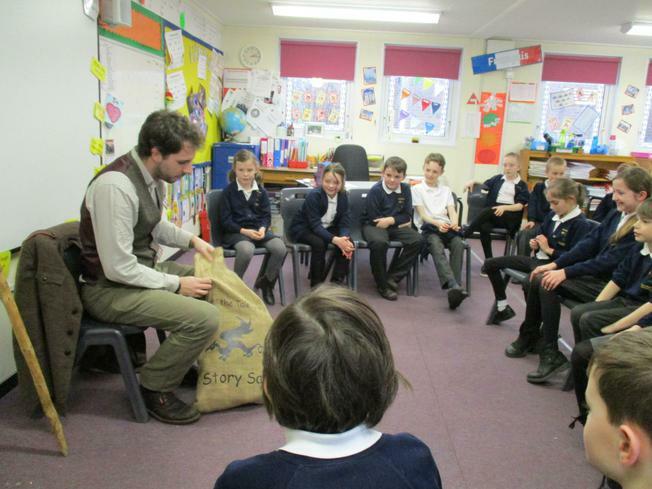 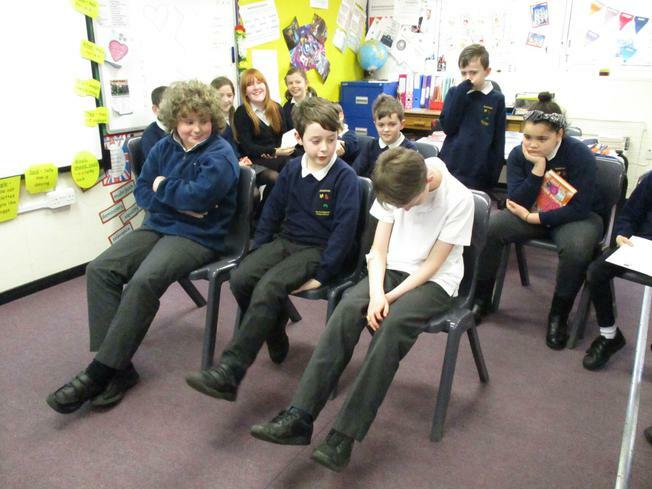 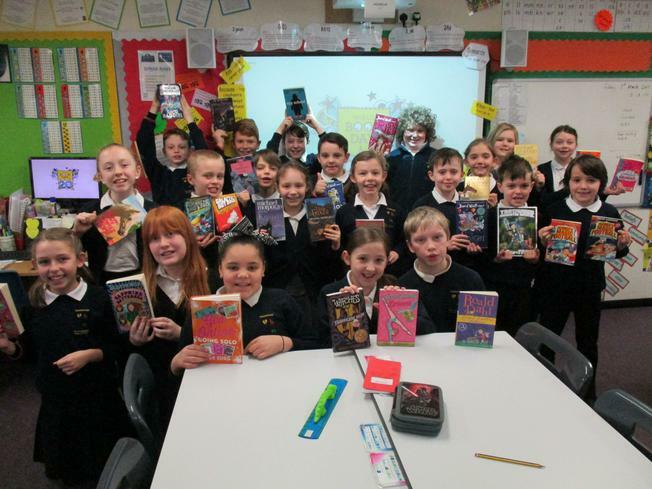 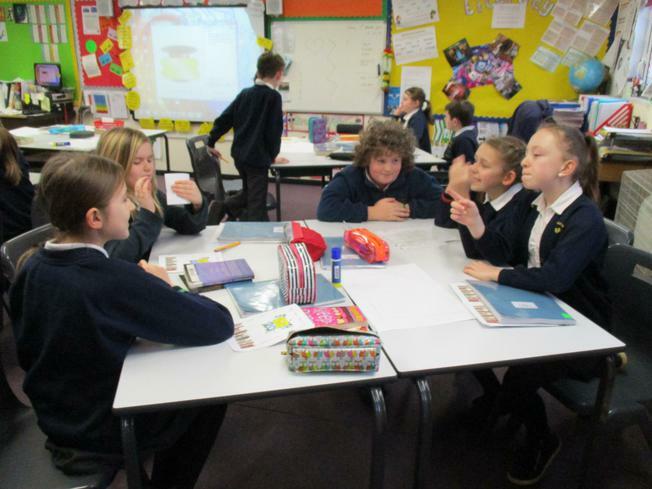 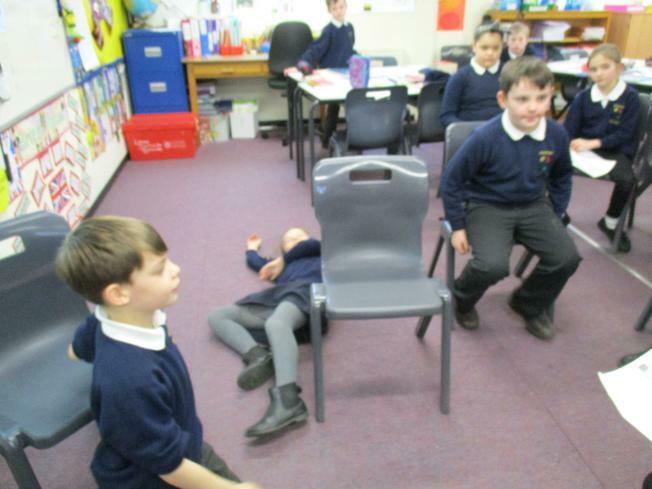 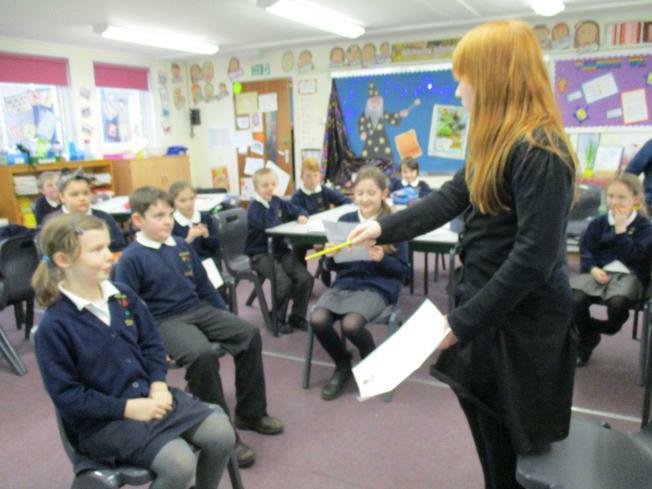 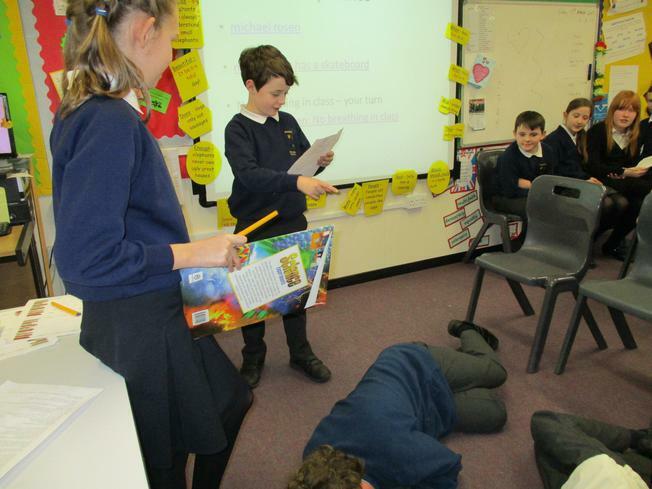 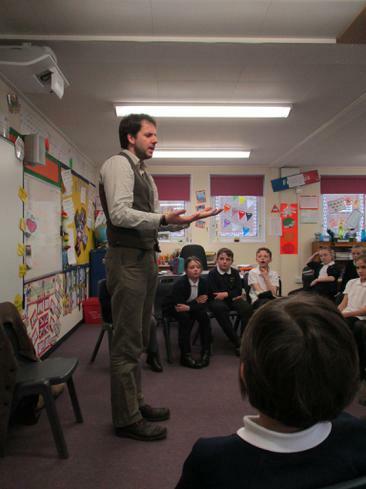 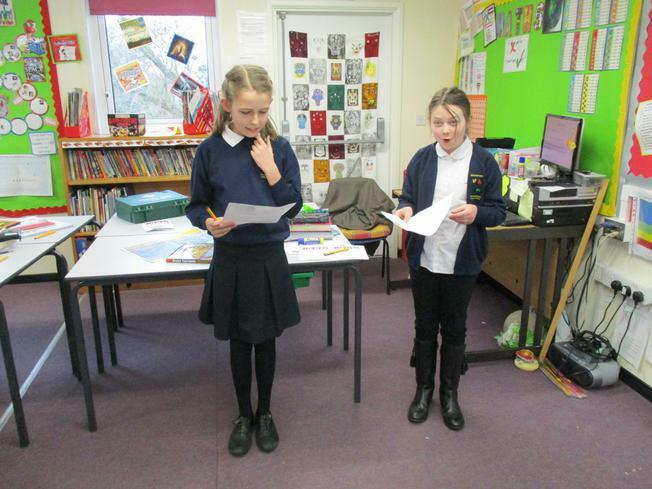 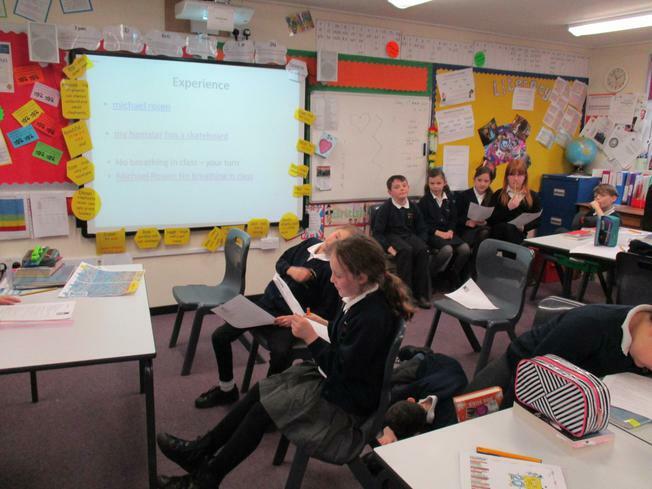 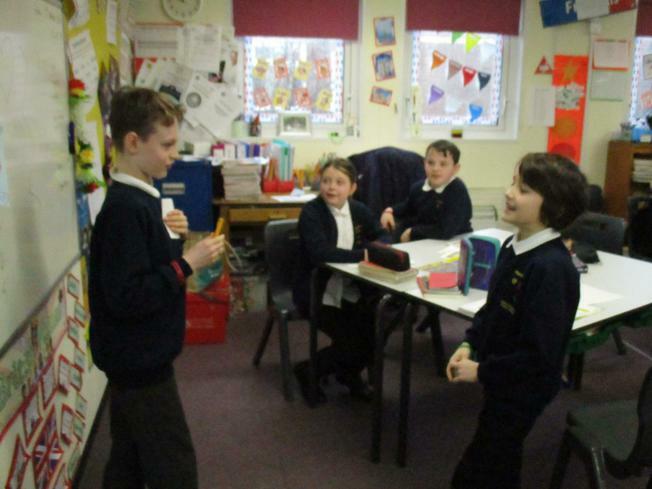 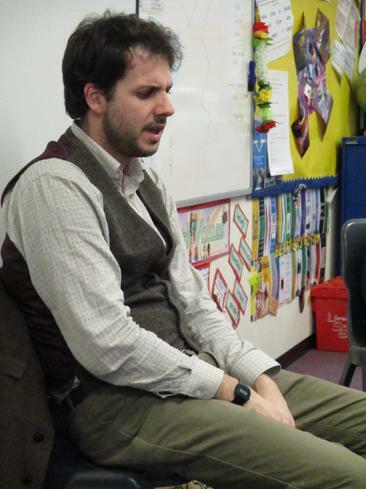 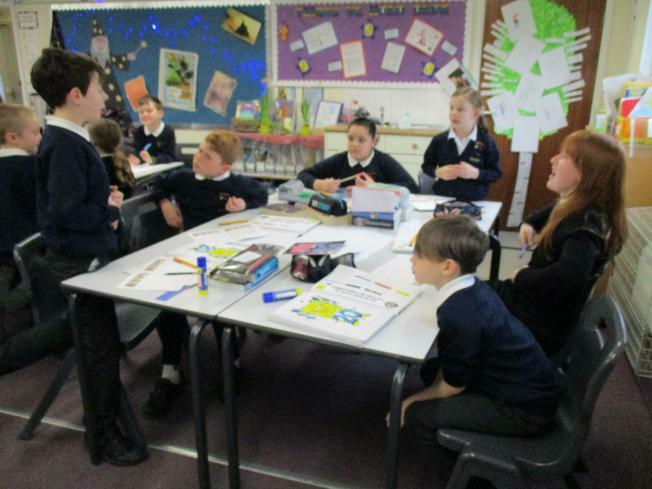 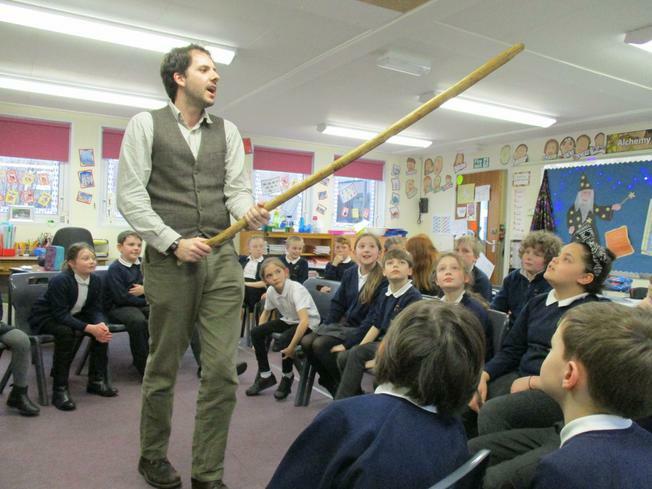 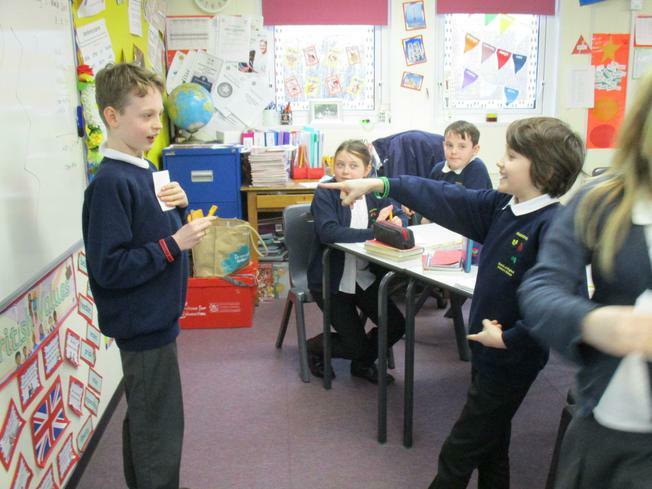 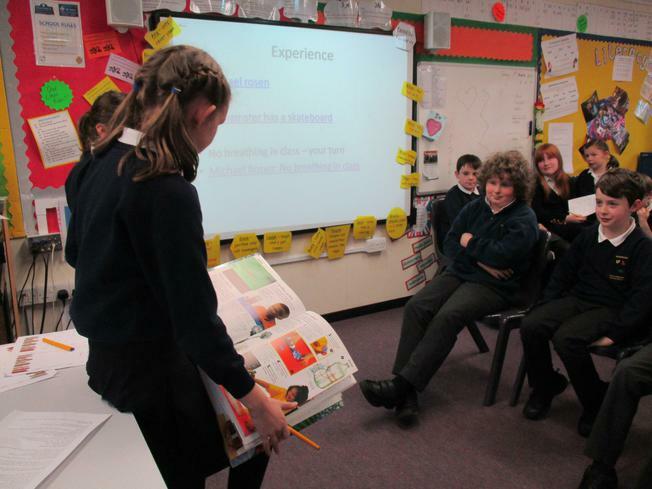 He shared lots of fantastic gruesome and disgusting stories with us… WE LOVED IT!